Roll Callers, thank you for the past few years. As of December 31st, 2017, Roll Call will officially close. What does this mean for current Roll Callers? Your current subscription is valid through the end of 2017. 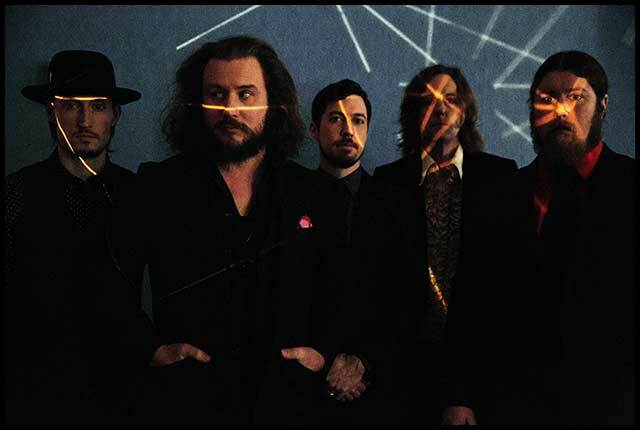 The Roll Call features on mymorningjacket.com, as well as access to pre-sales (including One Big Holiday) will remain through the end of 2017. As of today, the Roll Call membership will no longer be available for purchase, so non-members will not be able to purchase a Roll Call membership to opt-in to the One Big Holiday pre-sale. All non-members can book a room during the public on sale starting July 26, 2017 at 12pm ET. If you have further questions about your Roll Call subscription, contact support here. Thanks for the memories, and here's to the future!